Antz Maintenantz are your local Bathroom fitters in Birmingham, providing a helpful dependable and professional service. With over ten years experience fully trained and highly qualified you can rest assured you will receive top quality service to the highest standard. As a company we provide you with a timely, reliable and honest service. We shall always treat your property and home with respect, as if it were our own. We know how important getting it right really is. Supplying the total installation and design package, bathroom design and installation, shower room installation, wet room design, cloakrooms, under floor heating, heated towel rails, lighting, every aspect of tiling and flooring. 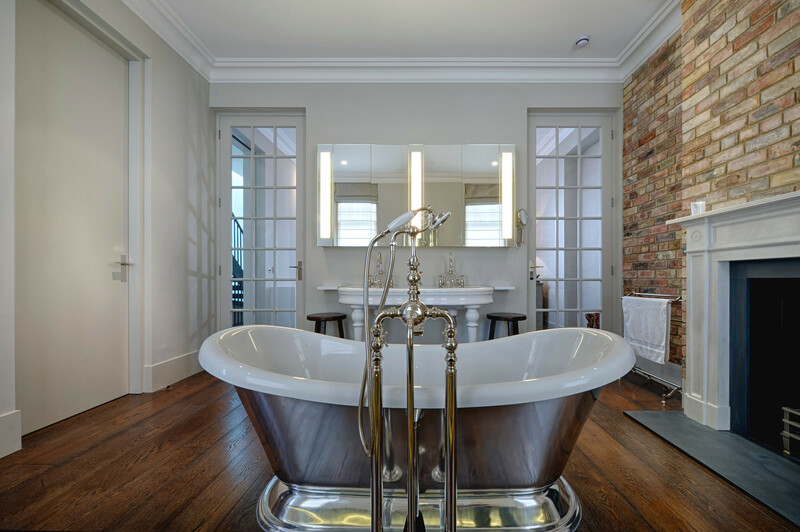 Whatever your needs are, deluxe, contemporary, traditional or practical we’ll establish a show piece within your home with our collection of bathrooms in Birmingham. A very warm welcome to Antz Maintenantz, specialist kitchen fitter in Birmingham. 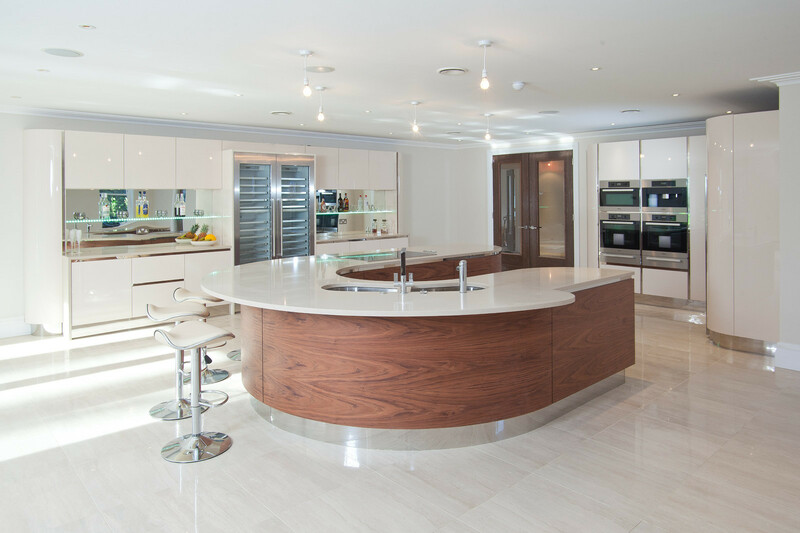 We are incredibly proud to offer an extensive collection of lavish fitted kitchens in and around the Birmingham area, championed by a team of expert designers and skilled installation experts. 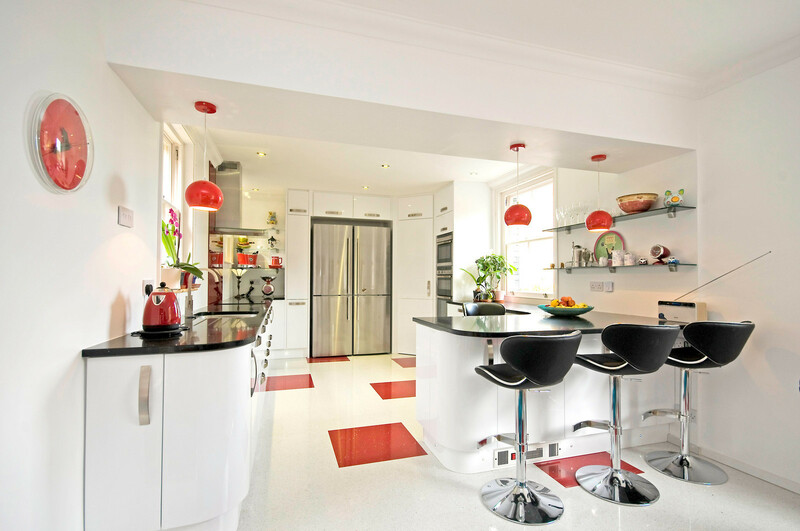 Over the years we have helped transform kitchens, as well as bathrooms, inside houses throughout the North East. 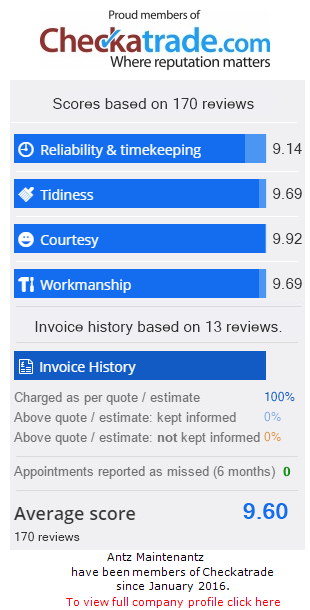 We’re able to service the whole of the West Midlands by providing top quality products and incomparable service levels at irresistible prices. 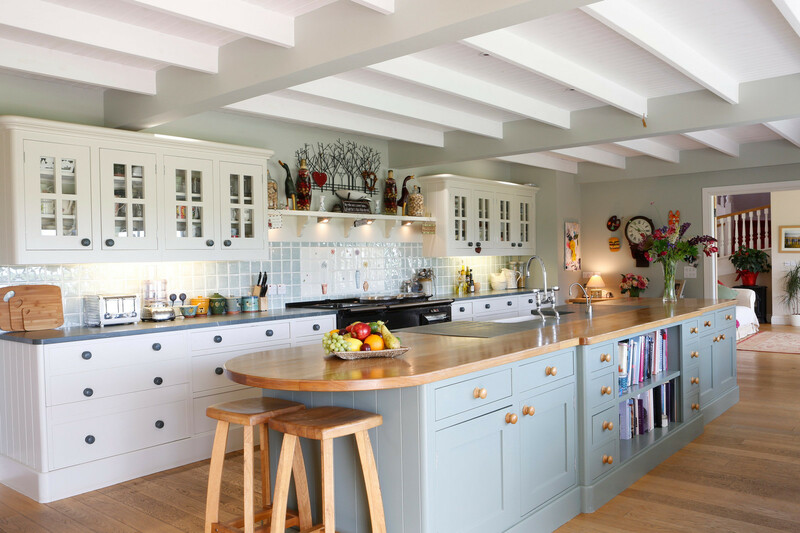 So if you are looking for a skilled kitchen fitter in Birmingham, look no further than here! 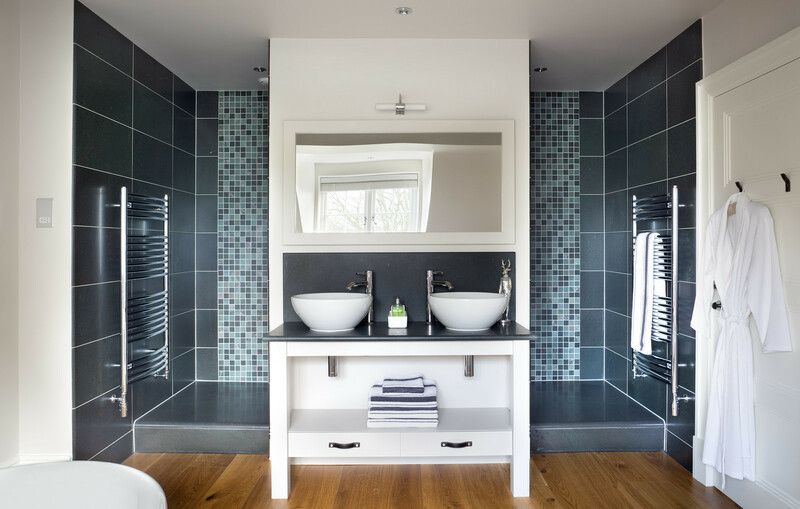 We are your local bathroom fitters in Birmingham with well over 10 years’ experience. We are fully accredited and carry all necessary accreditation and insurances providing custom bathroom design in Birmingham. We specialise in the complete installation of bathrooms, wet rooms, cloakrooms, all aspects of tiling and flooring from start to finish. We enjoy what we do and take pride in all of our work. We’ll always take notice of our customers’ requirements endeavouring to surpass their expectations, we’ll always respect your home and property and have built our success on endorsement from our customers. 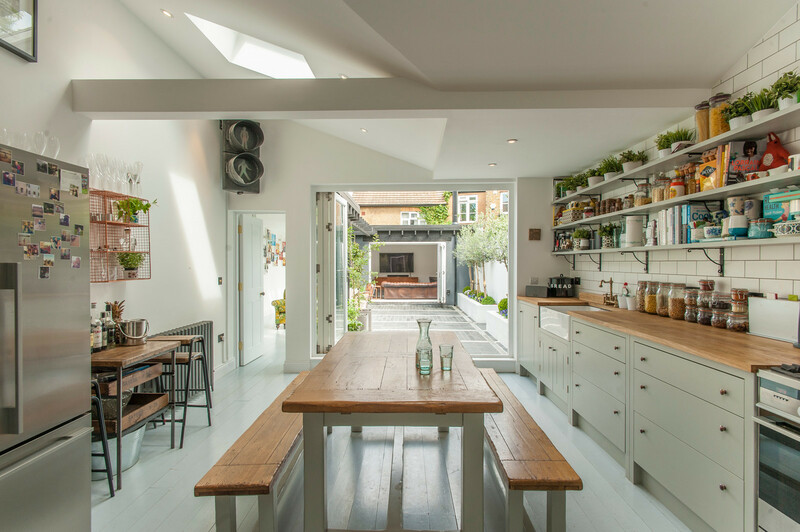 We can support any size project whether it be large or small, keeping within a realistic timescales and budget. We pride ourselves in offering the best standard of service possible with a high standard of craftsmanship, offering a friendly, professional and dependable service. 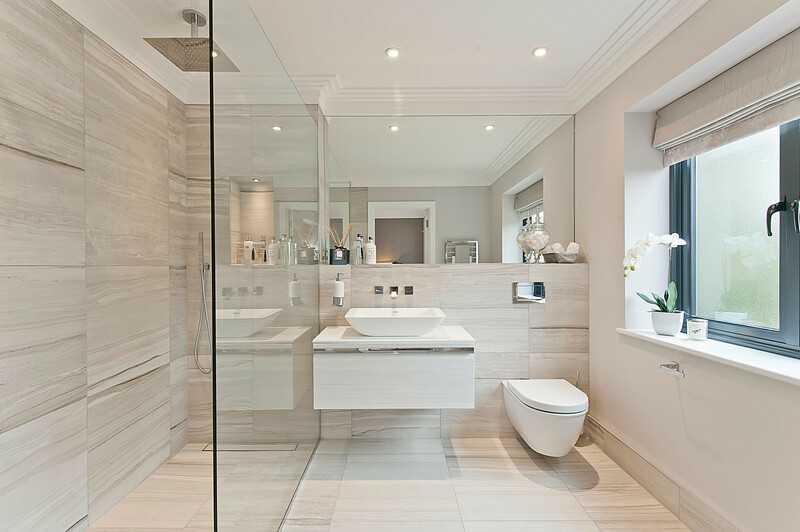 Our expertise have no limits, we know how important it is to get the right bathrooms fitters in Birmingham.